When a large semi truck is involved in an accident, the effects can be especially devastating. One of the worst types of truck accidents, however, is a jackknife truck accident. In a jackknife truck accident, the driver is usually in the process of turning the cab of the truck when the brakes freeze up and cause the tractor-trailer to continue forward. This is very dangerous not only for the truck driver, but also for the cars around the truck, which may be hit by the tractor-trailer as it spins out of control. There are two types of jackknife truck accidents. Both are more likely to happen in rain or winter weather, but both can happen when road conditions and weather conditions are clear. What is a Classic Jackknife Truck Accident? A classic jackknife truck accident occurs when the tractor-trailer spins into the cab. This usually happens because the driver suddenly applies the brakes instead of stopping gradually. The drive axle then lock before one of the other sets of brakes. A classic jackknife truck accident can take less than one second to occur, which means the accident is usually not preventable after the brakes have been applied. 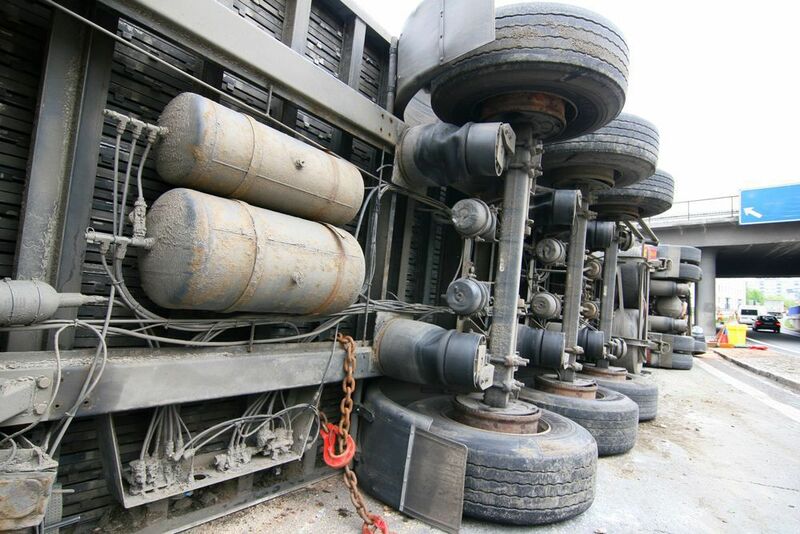 What is a Tandem Trailer Jackknife Truck Accident? A tandem trailer jackknife truck accident occurs when rear tandem brakes lock up before brakes on wheels located closer to the front of the truck. This type of accident is normally slower to develop and may be preventable. The possibility of a jackknife truck accident is one reason why drivers should give trucks extra space to stop and turn, especially during inclement weather. The truck accident lawyers at Buckfire & Buckfire, P.C. can evaluate an accident victim's legal rights if they are hurt in a jackknife truck accident. 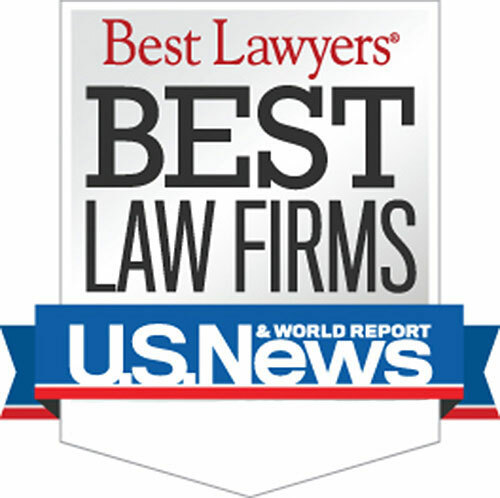 Who is the Best Michigan Improper Truck Loading Lawyer? The truck accident attorneys at Buckfire & Buckfire, P.C. understand issues relating to improper truck loading accidents. This allows us to get the best settlements for our clients. It is important to have an attorney not afraid to fight for you when you have dealt with any truck accident. If you or a loved one have been injured in a truck accident in Michigan, it is important you contact an experienced attorney right away. The attorney you choose can be the difference between a large settlement or no settlement at all. Call our award winning accident lawyers today at (800) 606-1717 and an attorney will be available to speak with you right away. We can advise you on your best options given your situation. If you have a claim, we will begin work on it immediately. We represent our clients under our No Fee Promise, which means you will not pay anything unless we are able to recover a settlement for you. There is nothing to lose, and advise over the phone is always free. Call us today!